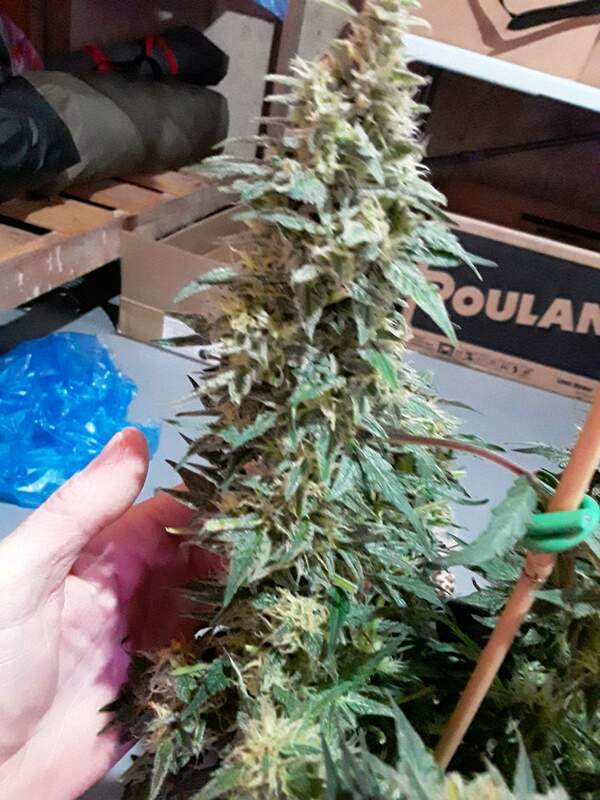 Harvesting 2nd plant next week for bud comparison. Ricky Day 79. Gave them a heavy trimming day 76. Heavy flushes day 78 and 79. 50% or more orange hairs, I see many amber and cloudy trics .